Marvel vs Capcom 3 Acquired! 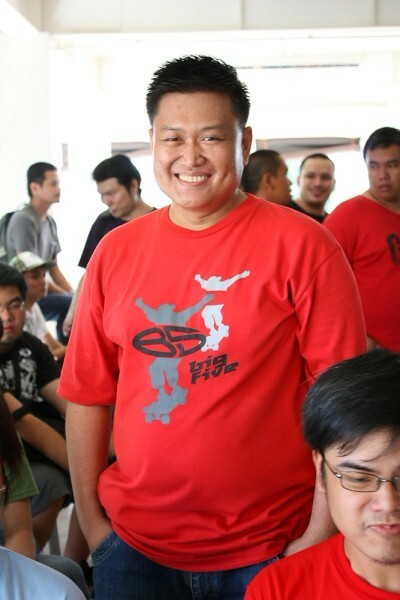 Once again, its another fighting game-related entry and this time its P2D’s February event, Labanparooza, that takes the spotlight last weekend. 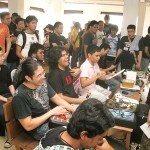 Held at “the Emporio” at Orense St (near the MMDA building), Labanparooza was an event that garnered more than 50 players from all over Metro Manila. 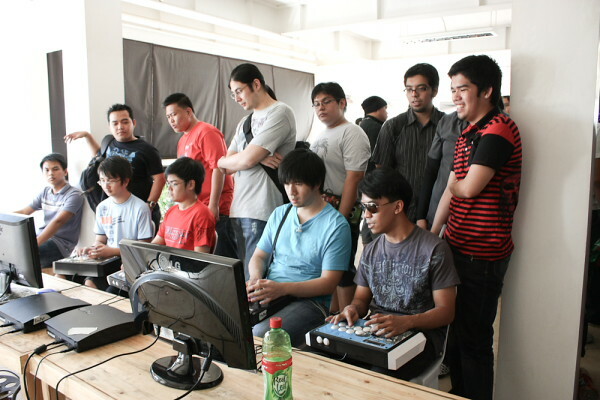 Most of them were Super Street Fighter 4 players since there was a team battle event that was being held. 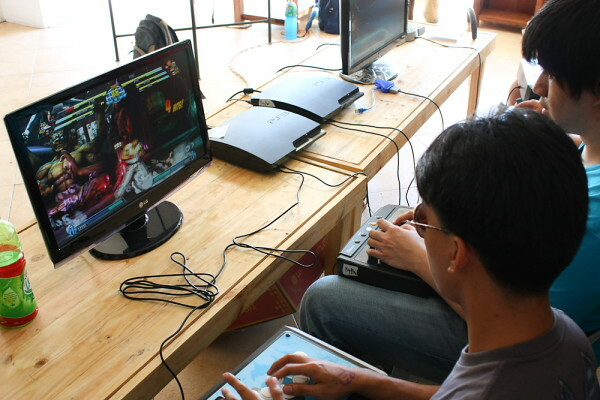 But that’s not all, Capcom’s latest VS game, Marvel Vs Capcom 3, also got two stations dedicated to free play and trial as well. 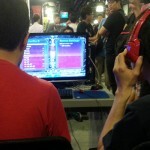 Place was jam packed and a lot of SSF4 players were keen in learning from the competition while they await their turn to be called; that or they played MvC3 while waiting for their turn. 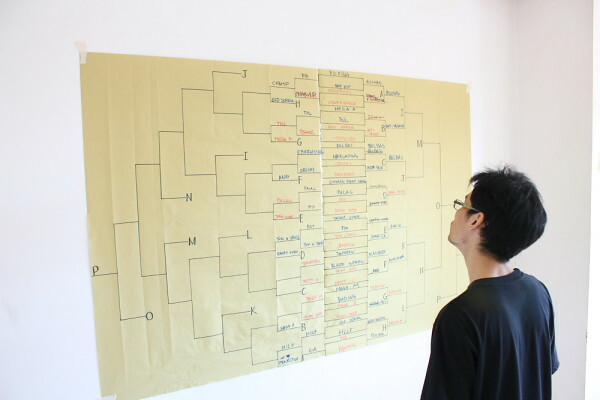 That’s around 32 teams, and if memory serves me right its supposed to be three people per team, that’s a whopping 94 participants and that’s just the participants! Didn’t join the team battle because my skills in SSF4 are scrubby at best, so instead I came to see how other people play MvC3, and support a fighting game community. 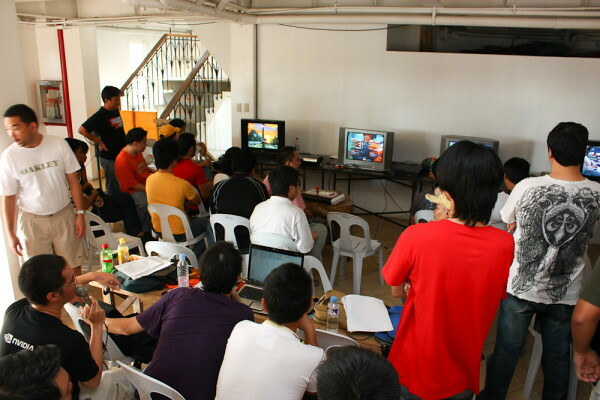 Speaking of MVC3, as mentioned there were only 2 stations, but boy where those stations always full. 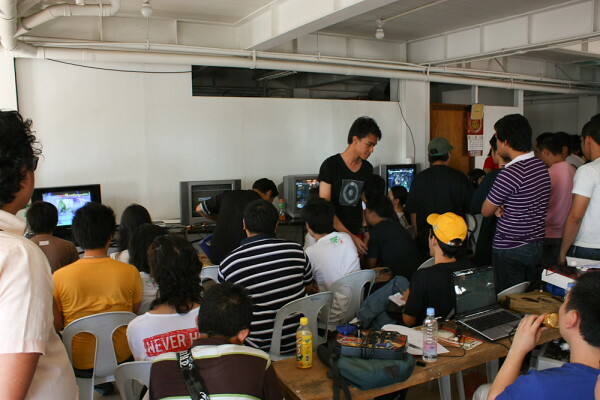 There was always a line for Mvc3 and good thing that the SSF4 tournament kept most preoccupied otherwise the line would’ve been longer. Here we see some Ryu action, and this time around he can actually aim his shinkuu hadouken! I currently use Amaterasu (B), Sentinel (A) and Ironman (B) at the moment and if I would describe my method of playing, its pretty much akin to 2001 tactics of MvC2, the days when there were blackheart, sentinel, doctor doom teams and lockdowns was totally something. Yes I was the jumpy Ama who loves to use the rosary with sentinel assists on point (and an ironman in case anything happens). 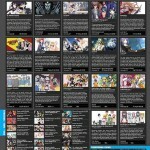 Who do you use or plan to use in MvC3? 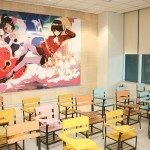 And also for lending me a spare stick as well. 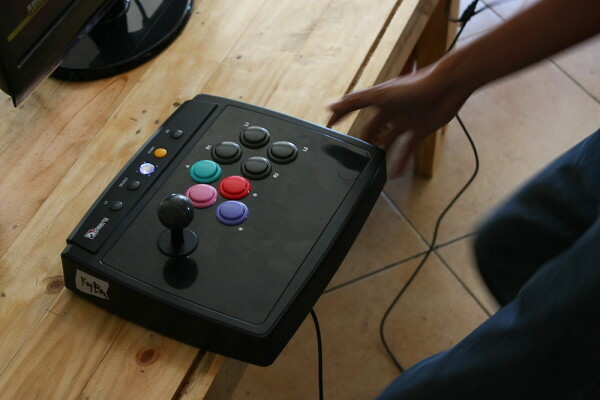 Since I’m planning to take MvC3 seriously, I might as well buy a HORI stick, anyone know where I can buy one in the Philippines and how much would it cost? 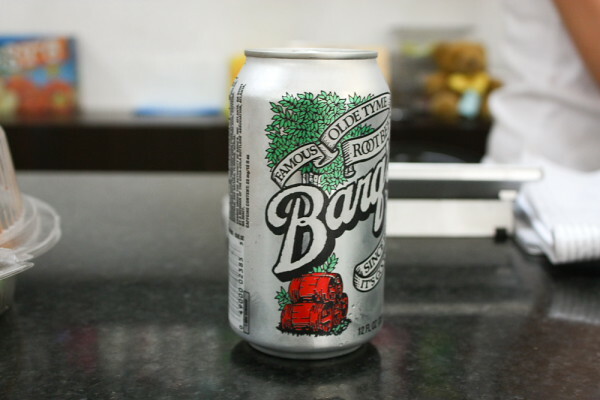 And the day wouldn’t be complete without my discovery of Barq’s Rootbeer found at the store inside the building. This rootbeer has been hard to find lately (havent tasted Barqs for almost 5 years), and all I’ve been drinking are Mug rootbeers. Not that its bad, but the flavor is just different. Like Pepsi and Coke. 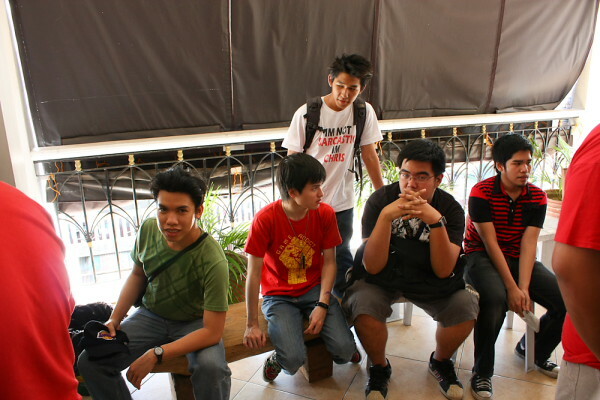 First match I had was a player from Baguio City, to the right, whom everyone calls Mr.Valdez. 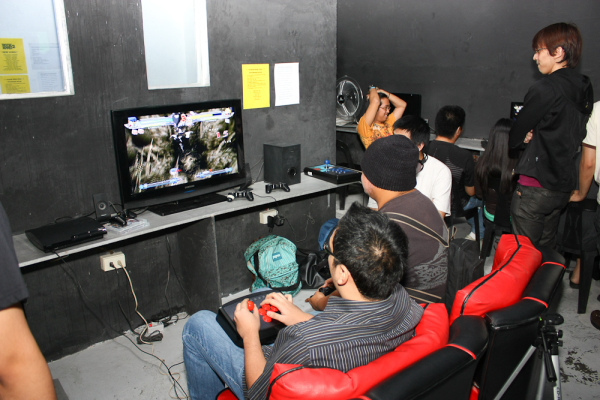 The man actually takes that 7+ hour journey from Baguio to Manila just to play some games with us city folk. The man plays a mean Dormamu and the chip damage from his super wasn’t a joke. 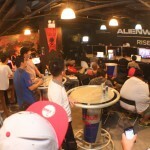 With the amount of participants in the event, it is an understatement to call the event a success. 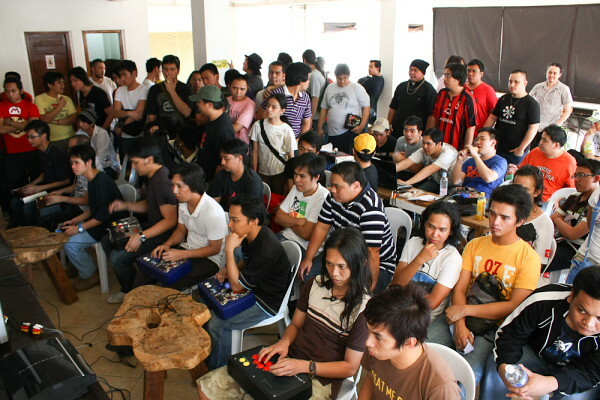 Its also pretty clear that in a Tekken-centric country such as the Philippines, there are still a lot of players who are into playing 2D fighting games. 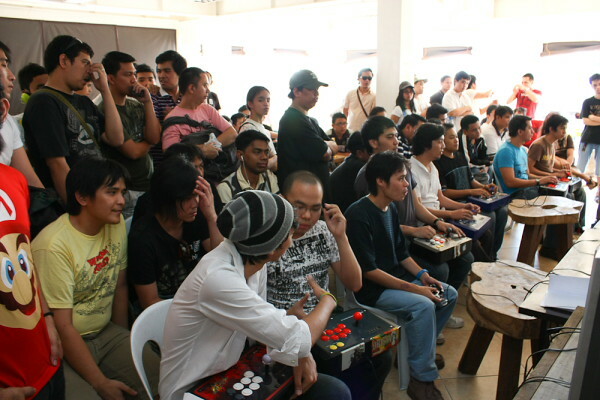 It might still take some time to have a huge tournament like Evo or SBO, but the groundwork and foundation for events such as those to happen in the Philippines are being developed with every casuals, tournaments and friendly play. 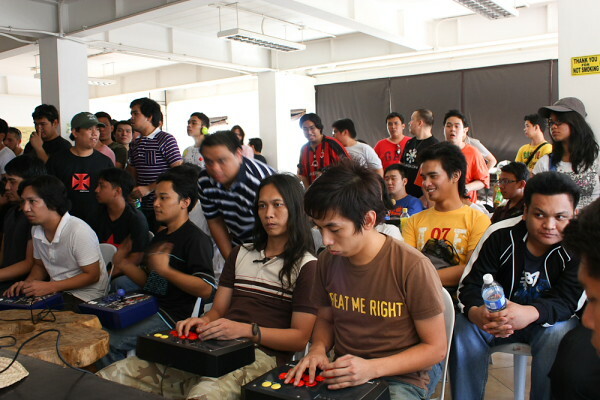 This entry was posted in Antique Content, Sights and tagged marvel vs capcom 3, philippines fighting game scene, pinoy2dfighters, super street fighter 4 by admin. Bookmark the permalink. Man, that’s pretty big turn out. I anxiously wait to try MvC3, given the roster and my pleasant experience with TvC I really wanna play it and like it to finally wash off the bad after taste I had from MvC2 for the past few years. Well MvC3 has been having a lot of flak for being too overly damaging and the tremendous comeback factor of the level 3 Xfactor. Not to mention that most of the time all you need is a sentinel (Lv 3 Xfactor Sentinel > The Game), but i’m giving the game until june before the entire field has been fleshed out like tiering and possible tactics.